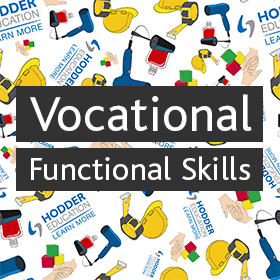 Explore our range of innovative online teaching and learning tools - helping tutors and learners in colleges and work-based environments to tackle the delivery of Functional Skills and GCSE resits. Free initial assessment - Screen as many as you wish for free in Maths and English before enrolling them onto your course. Individual Learning Plan - Automatically created for each learner after a Diagnostic Assessment. Video tutorials - Aid understanding with expert content. Self marked-tests - Learners progress through their personalised course with interactive, computer marked assessment. 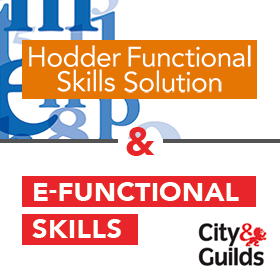 Draws on Hodder Education's expertise in producing exam board endorsed GCSE resources. 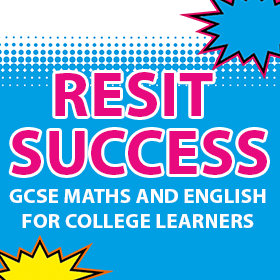 Comprehensively covers the new GCSE 9-1 specifications. Creates individual learning plans from a diagnostic assessment. 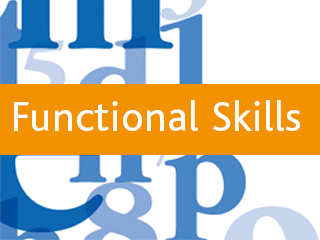 Seamlessly embed Maths and English into the delivery of your vocational programme of study.